We know that, in today’s economy, it’s imperative that you know what options are available to you so that you can discuss the merits of each in the privacy of your home. Naturally we’re always here to answer your questions. Feel free to call us anytime to explore the variety of ways you can care for both your loved one’s memory and their physical remains. Check out our complete selection of Cremation Urns or our complete selection of Pet Urns. 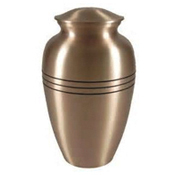 These eco-friendly, biodegradable urns are designed to allow the cremains to be returned to the elements. Earth Urns can be used to plant a living tree or plant that allows for a living tribute to grow and honor a loved one. 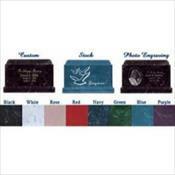 These urns available in a variety of colors are designed for burial as well as display in memorial niches. Personalization can be added to enhance their beauty. 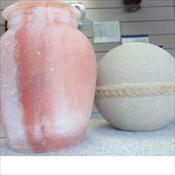 These urns are designed for display at home or in a memorial niche. 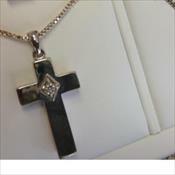 Some styles allow for engraving directly into the metal. 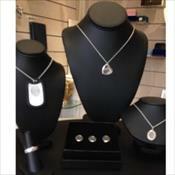 This beautiful necklace has the ability to contain a small portion of cremated remains. 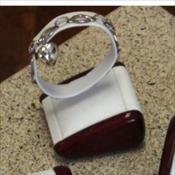 It is also enhanced with a beautiful diamond chip. 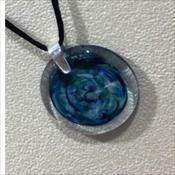 This beautiful necklace has a portion of the deceased individual's cremains swirled in a beautiful hand-blown glass piece of art. 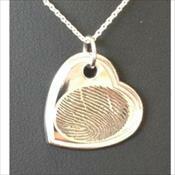 Beautiful jewelry showcasing the individual thumbprint is available in a wide variety of styles. 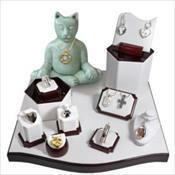 Jewelry designed to showcase your love for your pet are available in a multitude of styles and designs. 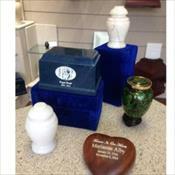 These beautiful keepsake urns are designed to hold a larger portion of cremated remains than jewelry. These are excellent choices when more than one family member wishs to have some of the loved ones cremated remains. These also make a smart choice when scattering of the ashes are to take place in multiple areas. 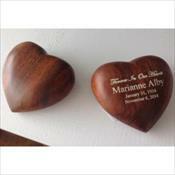 These beautiful hand-cut and finished keepsakes can be custom engraved allowing a tender touch to be incorporated. 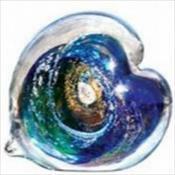 This interestingly designed glass hearts has a portion of cremains swirled throughout the myriad of colors.